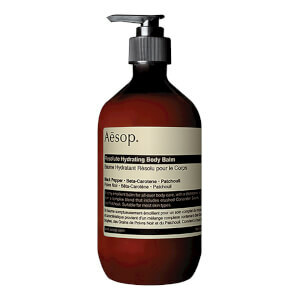 Rose-inspired botanical body cleansing gel for all skin types. 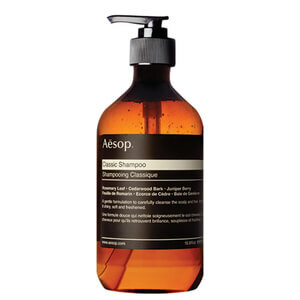 Only the world's finest Rose Oil has been included in this wonderfully aromatic and effective gel cleanser. The low-foaming formula ensures gentle yet thorough cleansing and deodorising without dehydrating the skin. 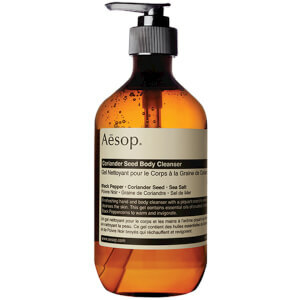 Contains Cardamom and Black Pepper extracts to cleanse and deodorise your skin.